Sinéad O’Connor releases video for "Take Me To Church"
Sinéad O’Connor has just released a brand new video for her single “Take Me To Church”. The single is the first track from her forthcoming studio album “I’m Not Bossy, I’m The Boss” which is out via Nettwerk Records on August 8th 2014. Shot in London, the video is an intriguing mix of images that add a bit of Sinead’s past to her new style and sound. 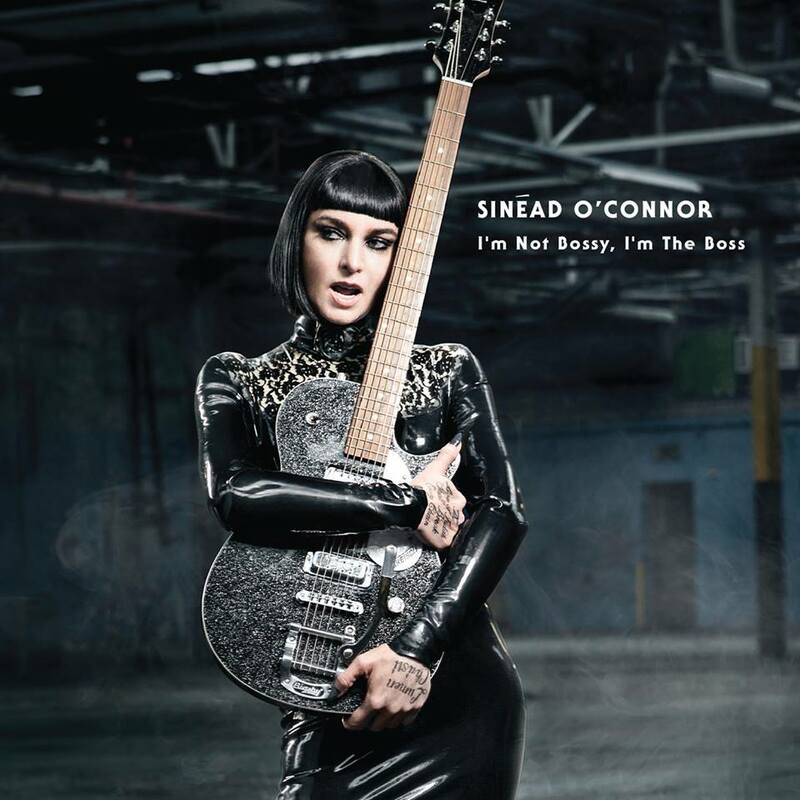 Sinead O’Connor plays The National Concert Hall on Saturday 16th August and Electric Picnic.